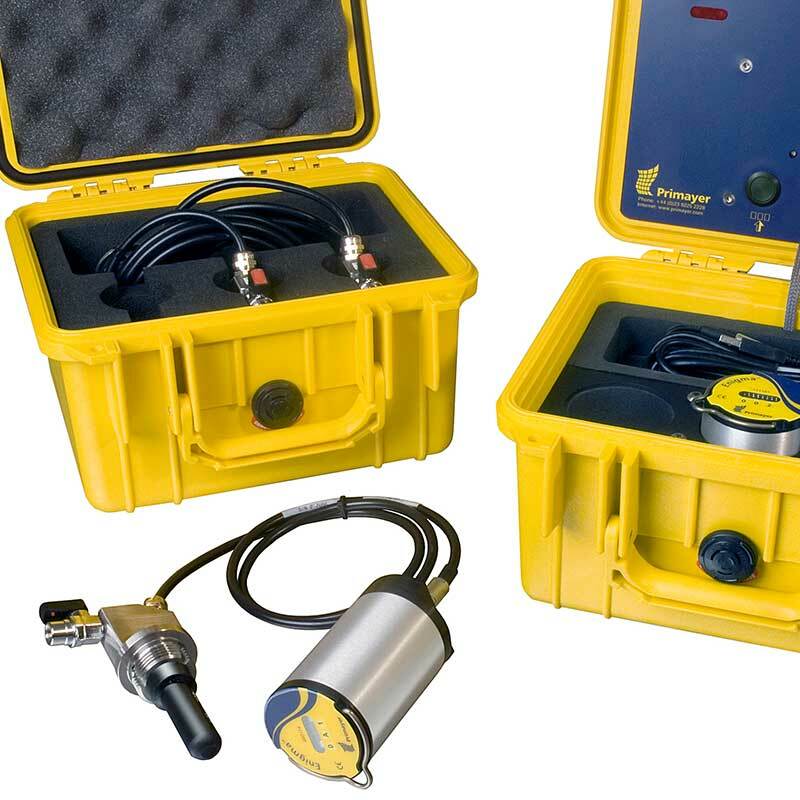 For local leak location a range of high-performance correlation based technologies are available. 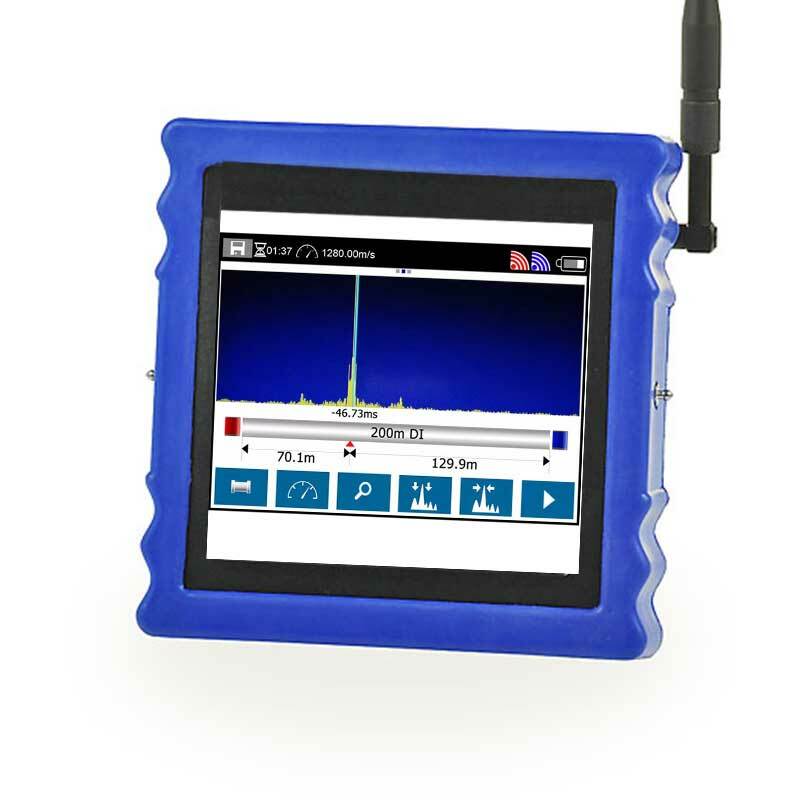 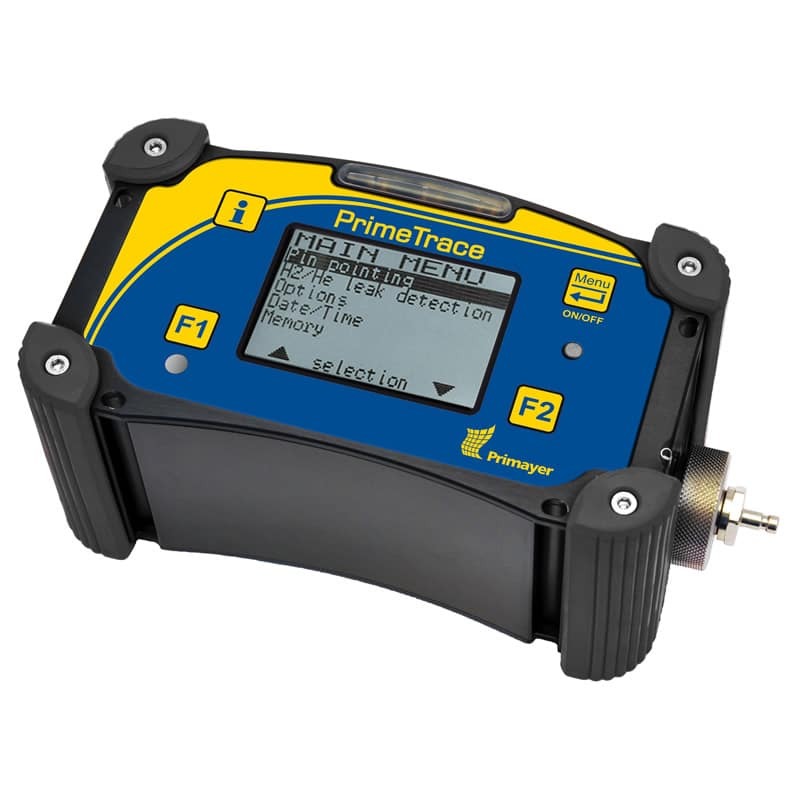 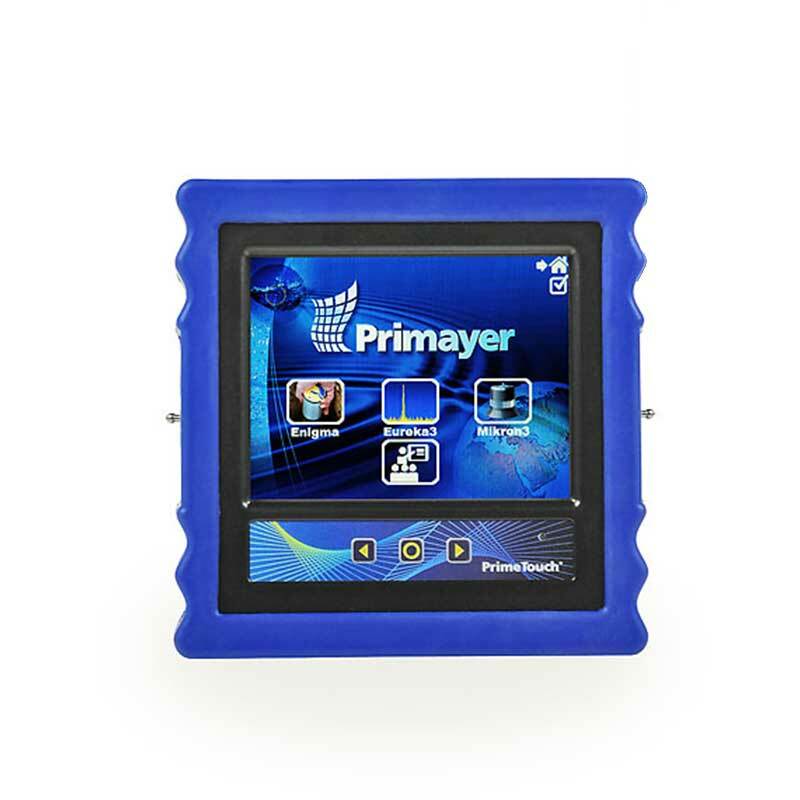 Multi point digital correlating loggers may be used for survey applications and operate overnight when optimum leak noise propagation occurs and give significant advantages. 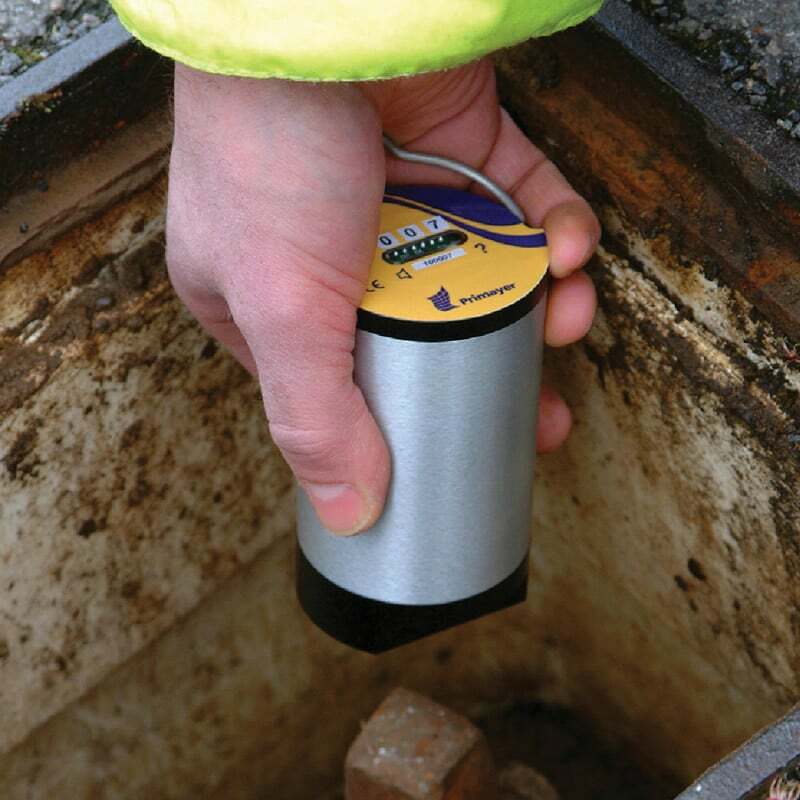 On-site leak location is achieved using radio based leak noise correlators or a tracer gas injection tool.